The final message of Sri Krishna. This is a part of the eleventh book of the great Hindu scripture, Srimad Bhagavatam. 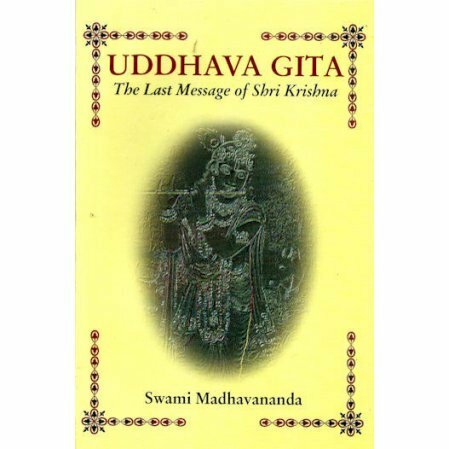 Lord Krishna gives here his parting instructions to his beloved devotee and follower, Uddhava. These teachings are as important as those found in the Gita. The book contains the original text in Devanagari, and a lucid and faithful English translation by Swami Madhavananda. 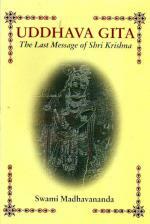 Includes the commentary of Shridhara Swami.